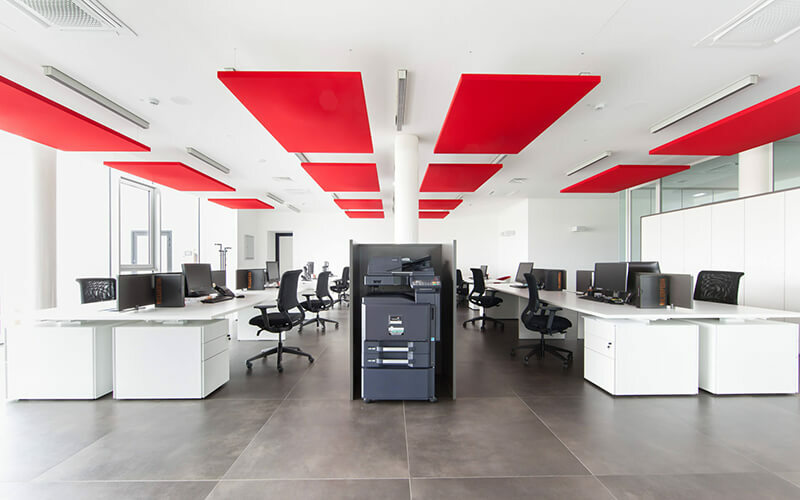 Caruso Acoustic sound-absorbing panels have been installed at the headquarters of Wilier Triestina Spa. 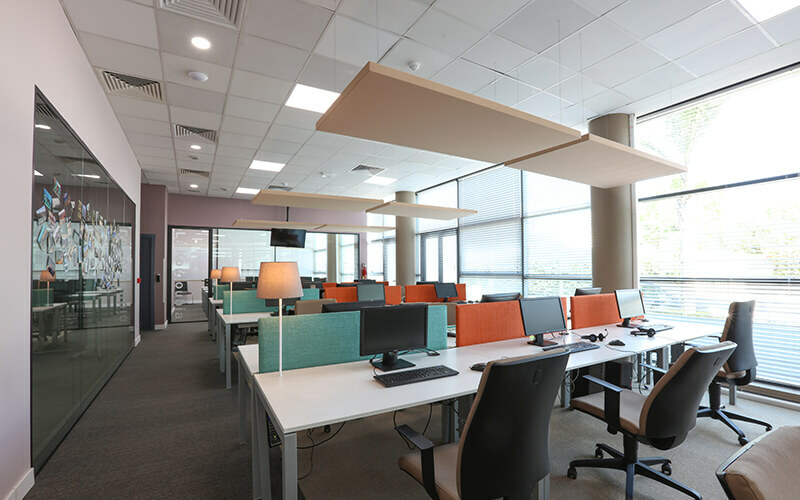 Caruso Acoustic sound-absorbing panels have been installed at IPG Rabat headquarters (Morocco), an important European call centre group with subsidiaries in Belgium, the Netherlands and Morocco. 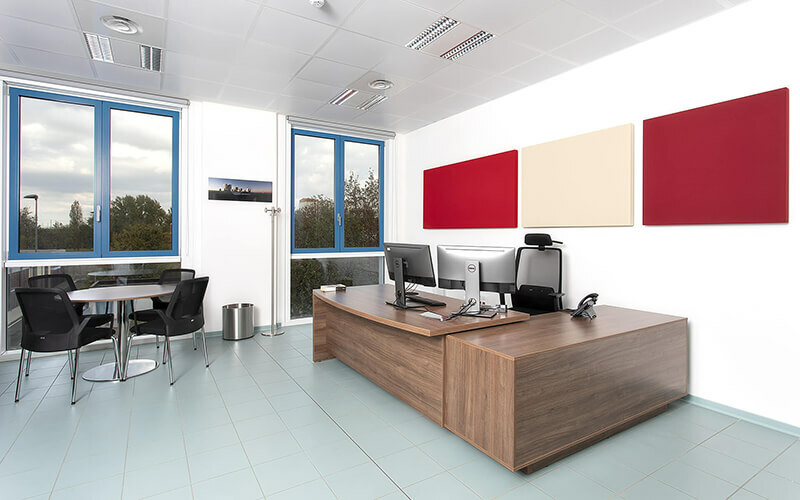 Caruso Acoustic sound-absorbing panels have been installed into the headquarters of CTAO organisation, Cherenkov Telescope Array Observatory. 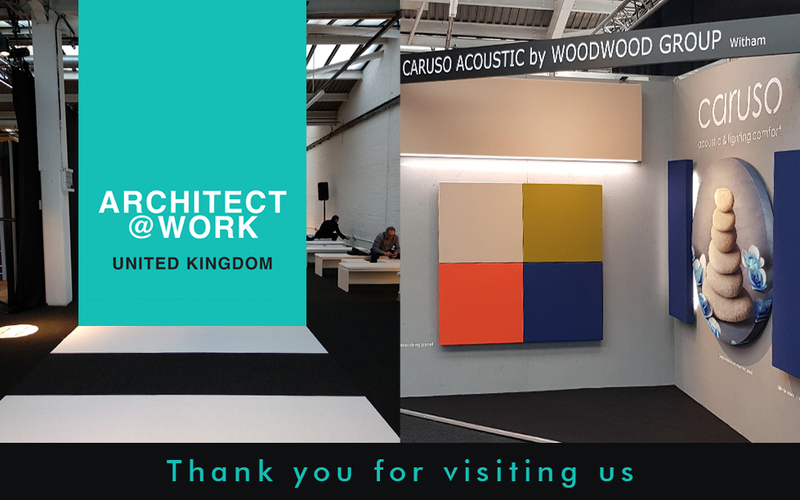 The seventh edition of ARCHITECT@WORK in London, which has seen the participation of Caruso Acoustic with Woodwood Group, ended with a great success. 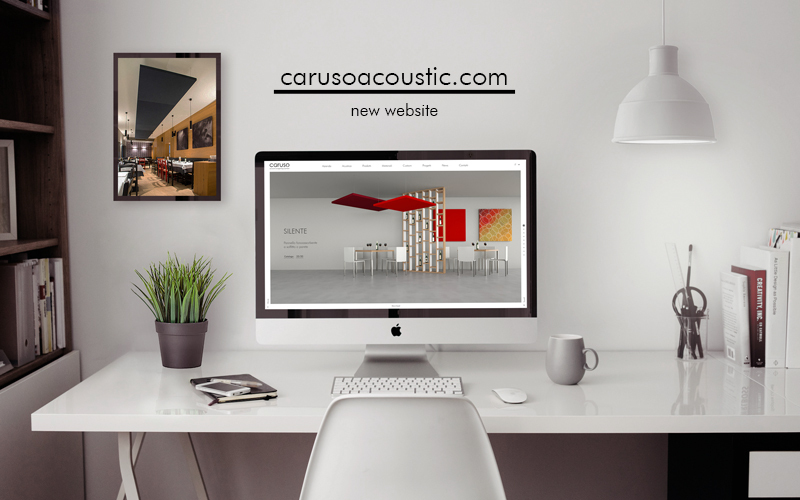 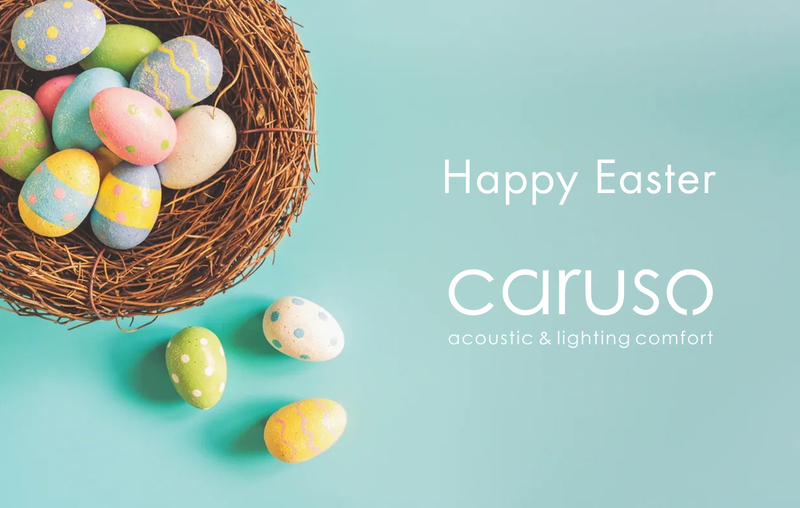 Caruso Acoustic is giving its online presence a makeover with its new website featuring completely updated graphics. 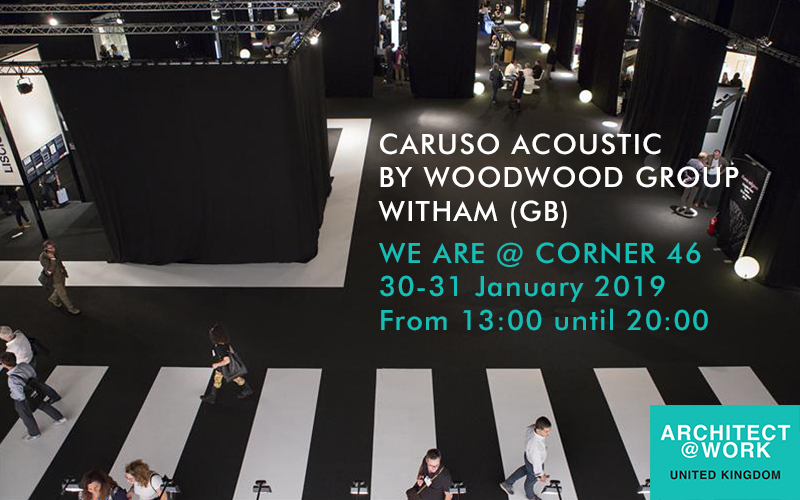 On 30 and 31 JANUARY, Caruso Acoustic, in collaboration with its UK dealer Woodwood Group, will be in London at ARCHITECT@WORK, an international trade fair for the architecture sector. 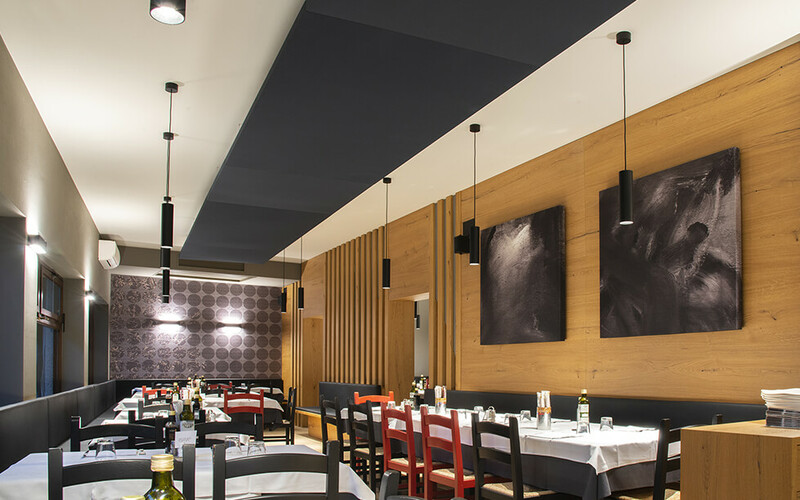 Caruso Acoustic has recently completed its new installation in the catering sector at the restaurant Buffalo Grill.